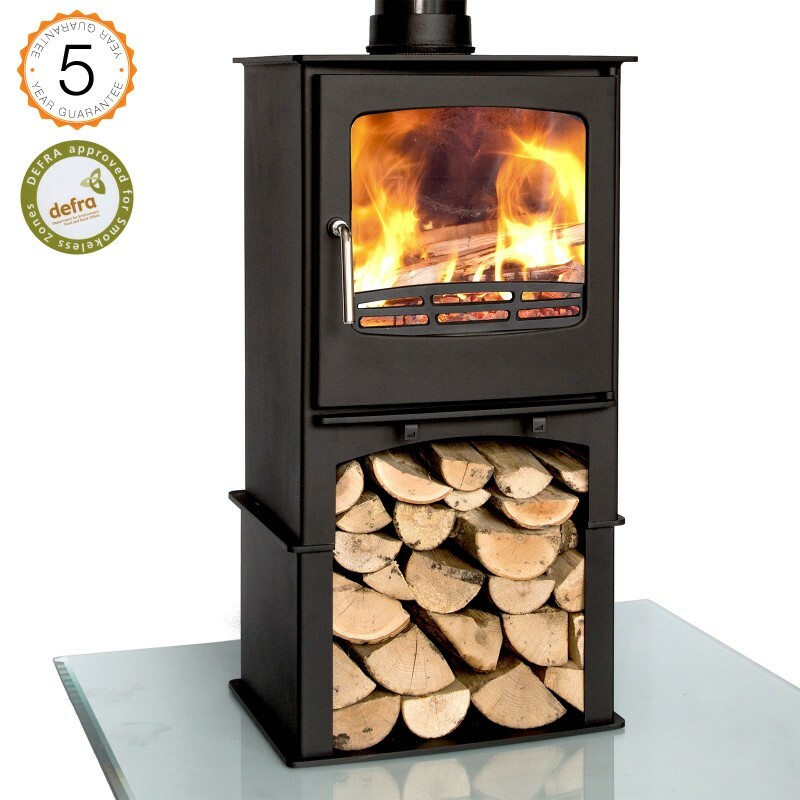 Removable stand included, perfect for tall fireplaces and free standing installations. 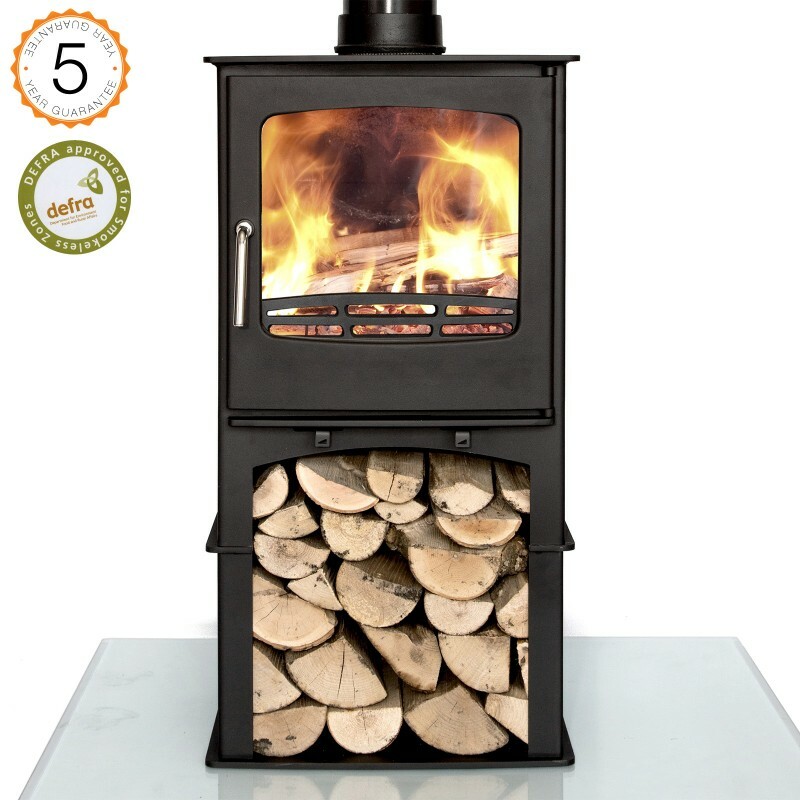 This advanced Purefire stove is designed by Ecosy in Hampshire and tested to Ce,BS and Defra standards here in the UK. 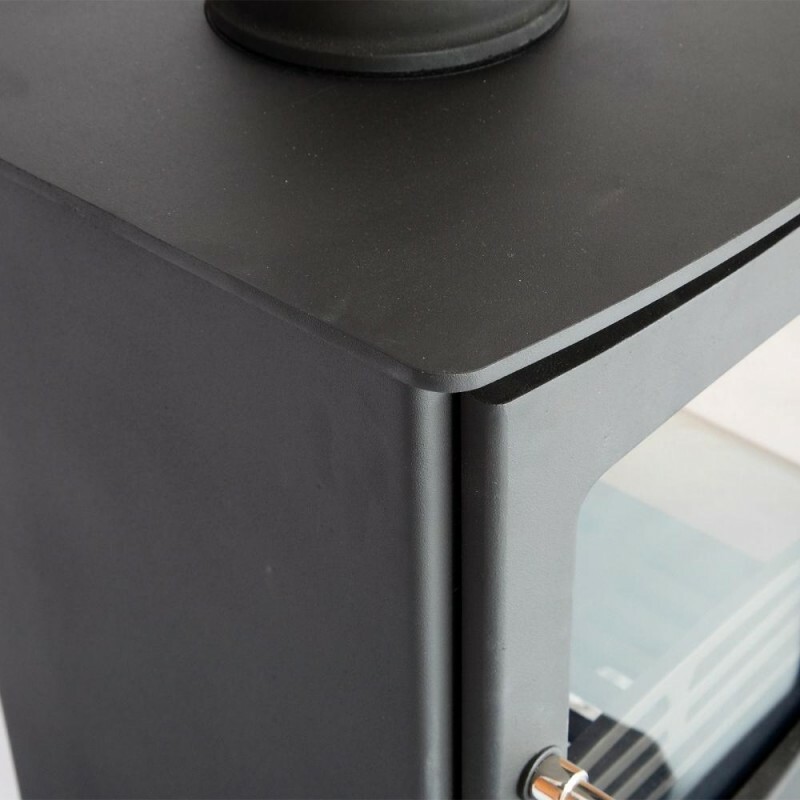 This stove has had thousands invested in its development and benefits from the latest seconday/tertiary burn system and super pre heated airwash system that draws in air from the rear, forces it over the fire and funnels it onto the glass. This heating of the air has been proven to be an extremely effective way of keeping the glass clean. 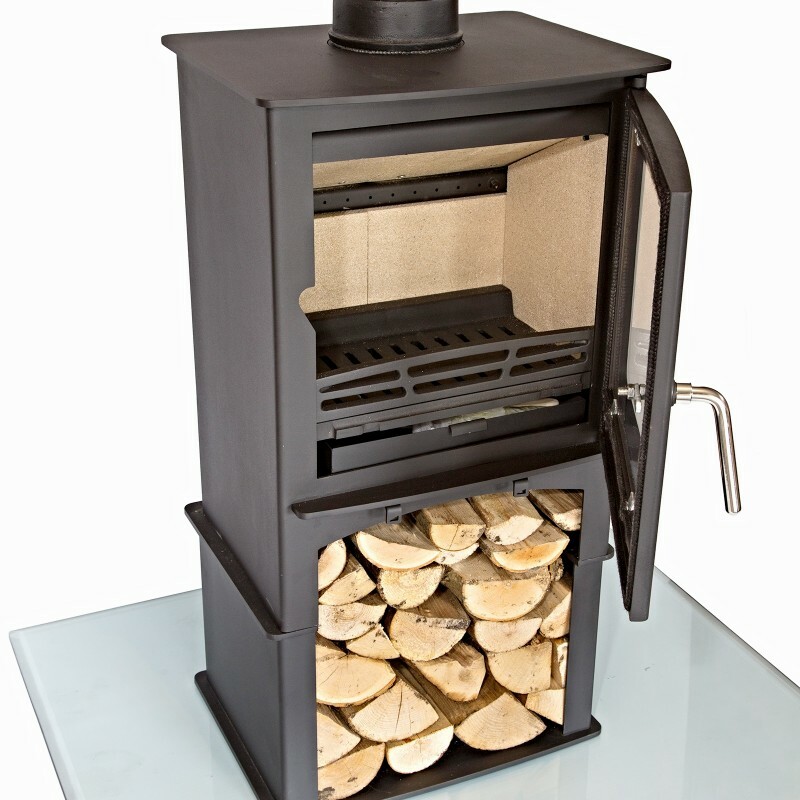 This stove draws in air from the room but is also adaptable for a direct air supply and is suitable for installation on a 12mm hearth. 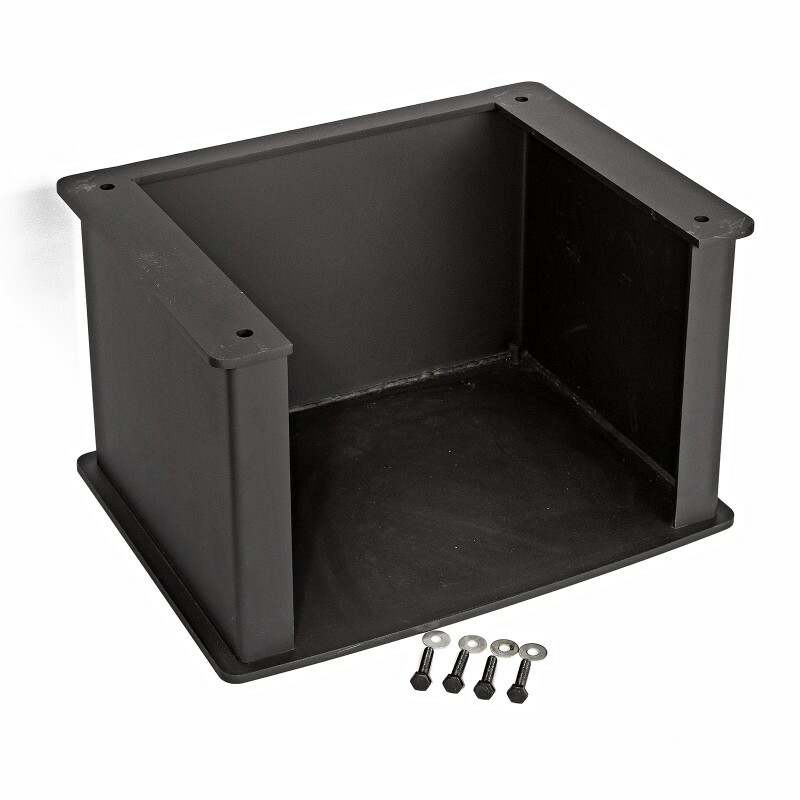 (Direct air feed kit not sold or provided, direct air outlet is a 60mm internal, 66mm external pipe at the rear of the stove. Height : 895mm, 35.32 inches. Distance from floor to centre of rear flue outlet 780mm - 30.70 inches. Height 895mm + 50mm if the flue collar is mounted on the top. 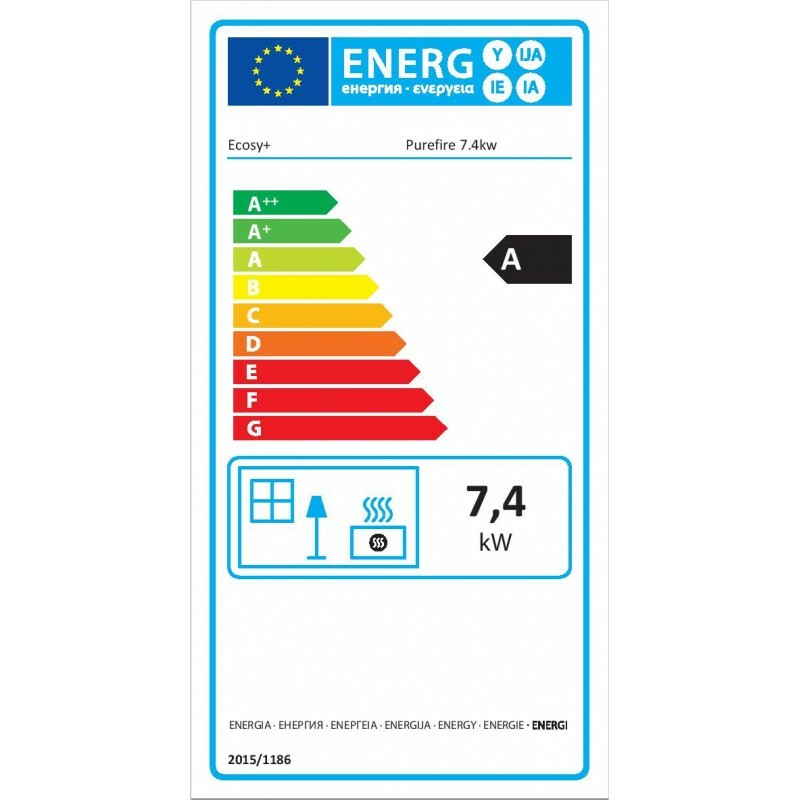 Please note that this is the price for delivery of Defra Approved Ecosy+ Purefire 7-8kw With Stand wood burning stove 5 year guarantee only. The final amount might change depending on the contents of your shopping bag when you check out.